The fabulous Katy Perry (my absolute favourite!) 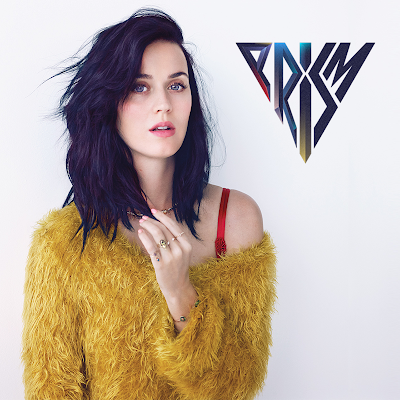 has unveiled her new album PRISM on her official website, http://www.katyperry.com/ be sure to listen now at https://soundcloud.com/officialkaty and download from Itunes from October 22nd! It's one you will not want to miss!